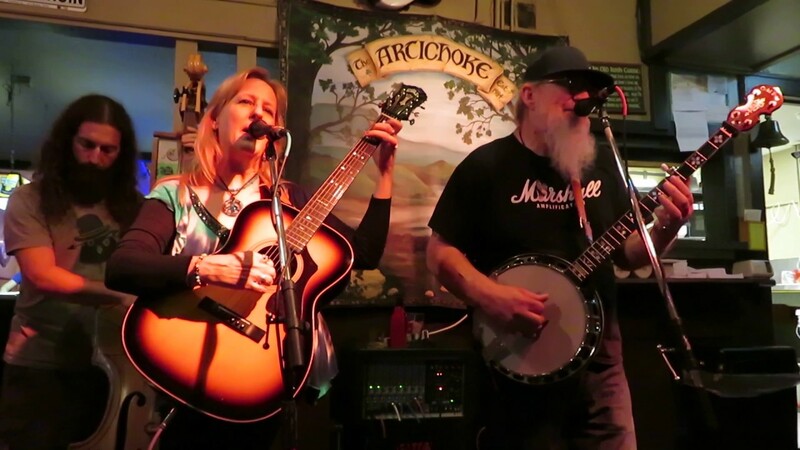 Since 2008, the acoustic, contemporary folk musicians Robin Roberts and Billie Preston have been performing steadily at a variety of venues in Wichita, Kansas and the surrounding regional area. In January of 2010 they released their first CD, Pay-Day Motors with fifteen original songs written by Robin. Their new release, LIVE from The Underground is a recording of a concert they recorded in November of 2013. Robin is a singer/songwriter, guitar and banjo player from Norwich, Kansas. 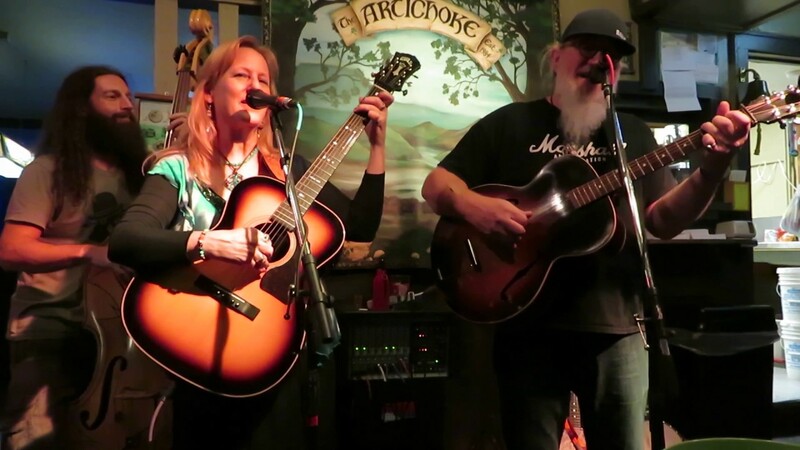 Billie Preston is a folk singer from Wichita who brings vocal harmony and finger picking guitar to the duo. We are an acoustic duo whose goal is to make people feel good with our music. People tell us we're easy to listen to, relaxing, we have tight vocal harmonies, and they love how we interact instrumentally. Many have commented about how beautiful the banjo sounds when Robin plays it. He rarely uses pics, and he plays really nice melodies on it, so they are impressed with his ability. They comment, too, that we seem like we have a great time performing together - that we seem like we always have a lot of fun. Robin Roberts is a songwriter, guitar and banjo player. 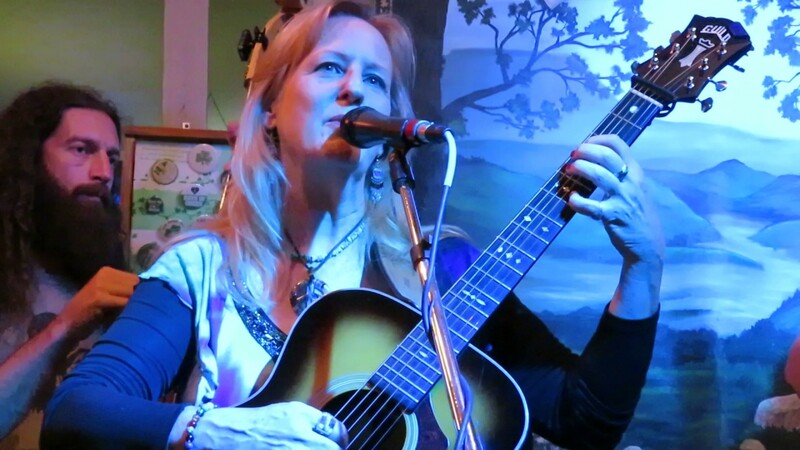 Billie Preston is a folksinger and fingerstyle guitar player. 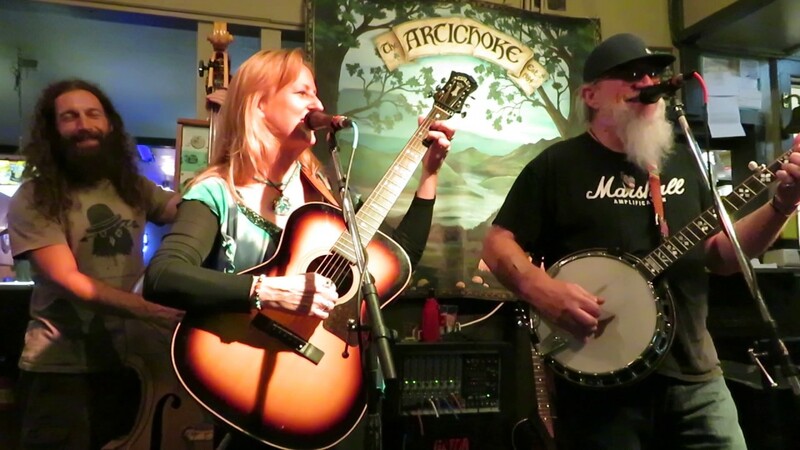 Robin and Billie have four hours of what they call folkgrass music prepared and memorized. Robin has been writing songs for decades, so they perform many of Robin's tunes. Also, they have prepared cover tunes by artists such as The Avett Brothers, Hank Williams, Joni Mitchell, Neil Young, Bruce Springsteen, and more. Robin and Billie have their own P.A. and are willing to load in, set up and tear down. If the venue has a p.a., Robin and Billie will need to two vocal mics, and three instrument plug-ins. We need enough light to see the necks of our instruments. Otherwise, we leave lighting up to the venue. Robin grew up listening to musicians like Dylan and Neil Young. He also became very interested in Hank Williams and that style of music. Later on, he came to like the sounds of the Stanley Brothers, and Flatt & Scruggs. Robin is a love of blues, as well, and sings and plays in that style. Billie was taught to play fingerstyle guitar when she was seven years old, and she has been a lover of folk music her entire life. Joni Mitchell was huge influence, as well. 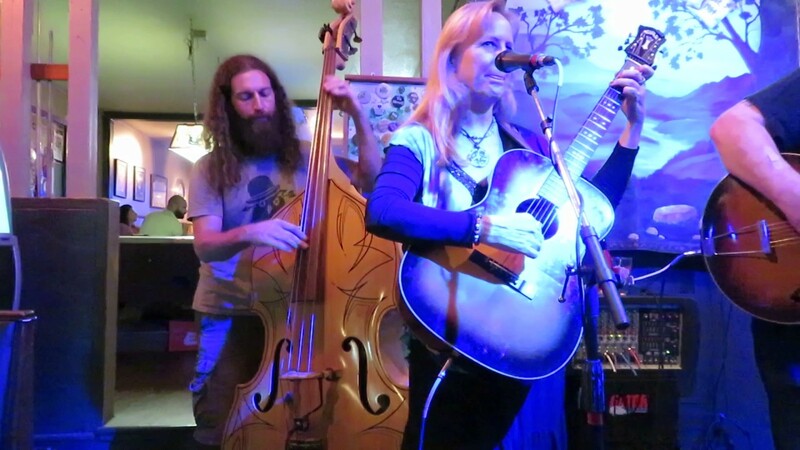 Singer/songwriters like James Taylor, Cat Stevens, and John Denver impacted her musically, and their influences can be heard in how she sings and plays. We can play anywhere - and have. We have our own equipment, so we can provide that. If a venue has a sound system, we need two vocal mics, and three instrument inputs. We have two guitars and one banjo; all have pick-ups.